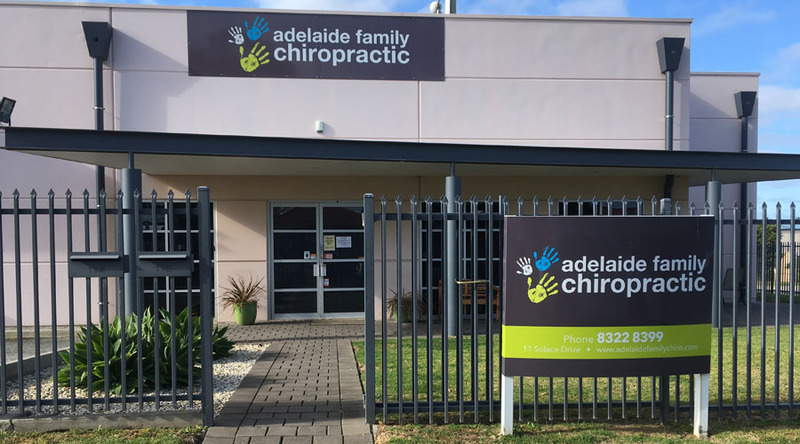 Adelaide Family Chiropractic has been a fixture in the Reynella and Morphett Vale region for over 15 years. Our positive reputation is a result of our chiropractors continually striving to make their best better. Numerous families are keeping active and not missing out on what they love due to our help in keeping their spine healthy. Call our office at (08) 8322 8399 for an appointment today, and discover how we can help you achieve your health goals! If it is outside our office hours, you can request an appointment online here. Serving Adelaide Southern Suburbs and the Mid-Coast Region. We believe you have the innate ability to heal and thrive. Find spinal stress on your nervous system, and improve the function. Restore innate ability to heal from inside out. Give you the confidence to set new goals with a solid foundation in health. How Will My Chiropractor Adjust Me When I'm Pregnant? Many people ask me, “Can you get adjusted when pregnant?”. Yes! And I’d highly recommend it too. Deception of A Strong Core For A Strong Back And Fixing Back Pain. You’ve heard it before many times: “You just need a stronger core, and your back pain will be fixed”.